Please, send me more information on this property: MLS# 201903449 – $418,000 – 475 Atkinson Drive Unit 1205, Honolulu, HI 96814. 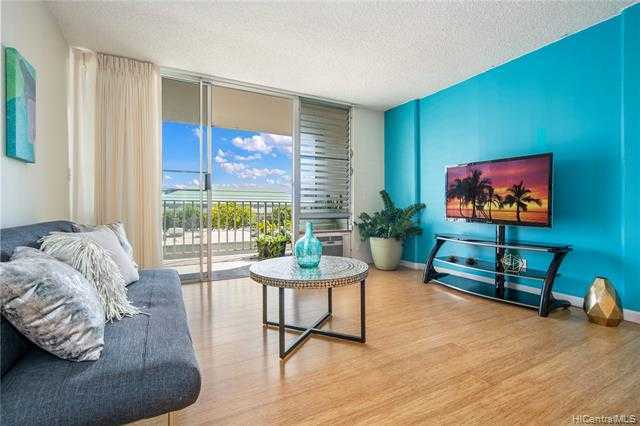 I would like to schedule a private showing for this property: MLS# 201903449 – $418,000 – 475 Atkinson Drive Unit 1205, Honolulu, HI 96814. © 2019 Help-U-Sell Honolulu Properties. HI DRE #18821 All Rights Reserved. Real Estate Website Design powered by Home Junction.